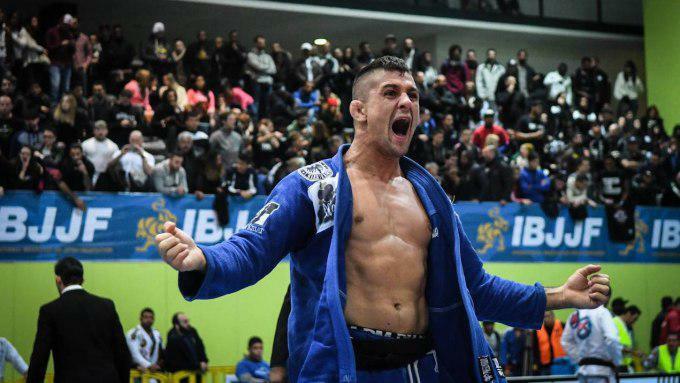 Here are the 15 biggest teams we will see in action at the 2018 IBJJF European Championship, which runs from January 16-21. It’s no surprise that Gracie Barra, Checkmat, and Alliance are bringing the most competitors. The teams all have huge international networks, with all three having particularly strong presences in Europe. ZR Team broke off from Gracie Barra in 2016. The team is bringing athletes from all over Europe, particularly the UK and Eastern Europe.